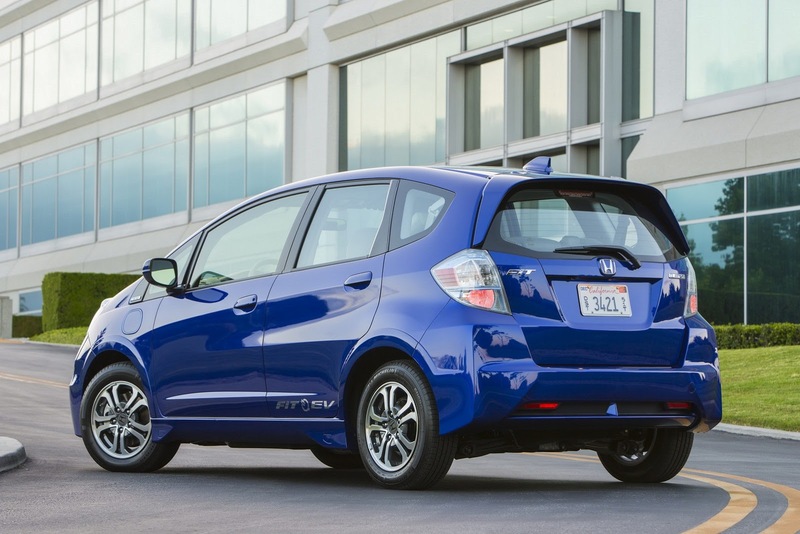 Honda decided to reduce their three-year lease price for the Fit EV from $389 to $259, new pricing which will be available starting June 1st. Besides the price improvement, Honda will also expand their official dealers from 36 to a total of 200. 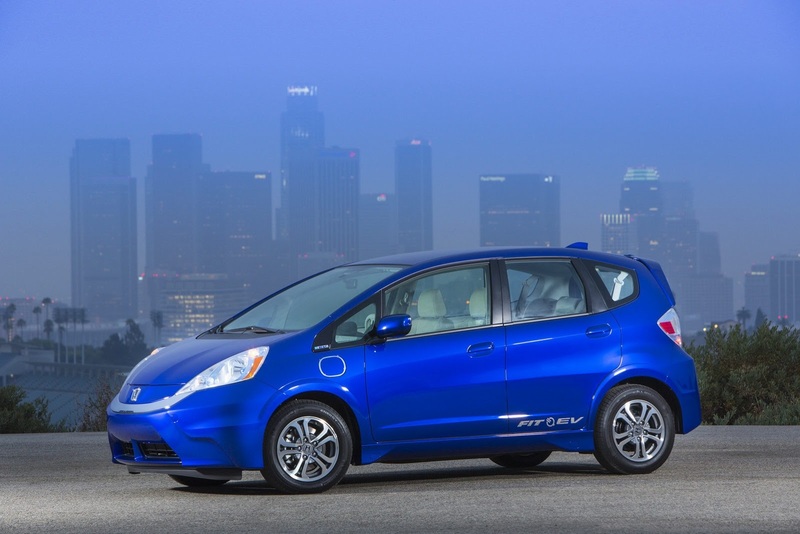 The new Fit EV dealers will be located in New York, New Jersey, California, Oregon and much more. The zero-emission model packs an AC synchronous electric motor producing 123 horses and 189 lb-ft of torque. A 20 kWh lithium-ion battery stores the energy and provides a driving range of 132 kilometers and a fuel economy of 118 MPGe. 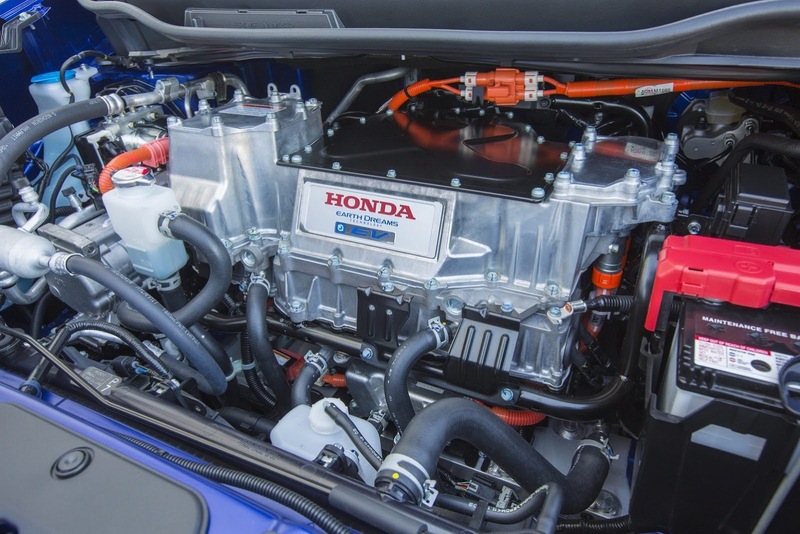 “Now it’s the only EV on the market with no down payment, unlimited mileage, collision coverage and a free home charging station,” says Honda. 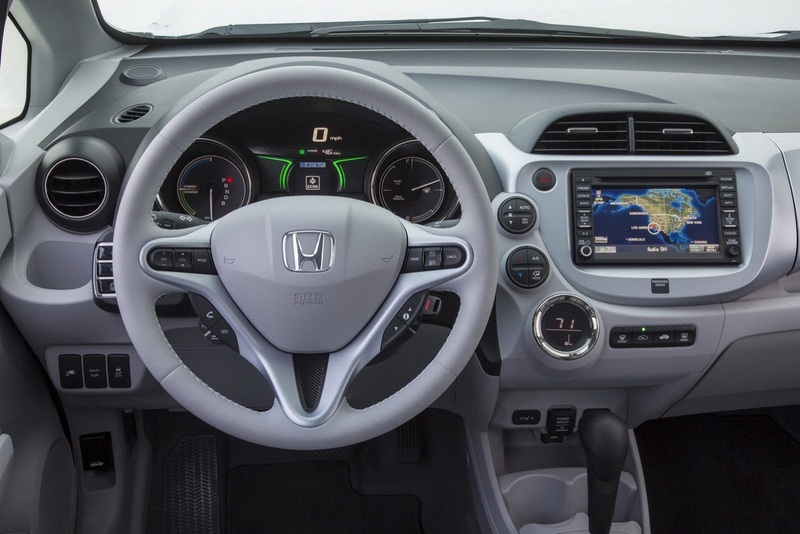 If all these features and advantages are to your liking, be sure to check your local Honda dealer and find more on the 2013 Fit EV.